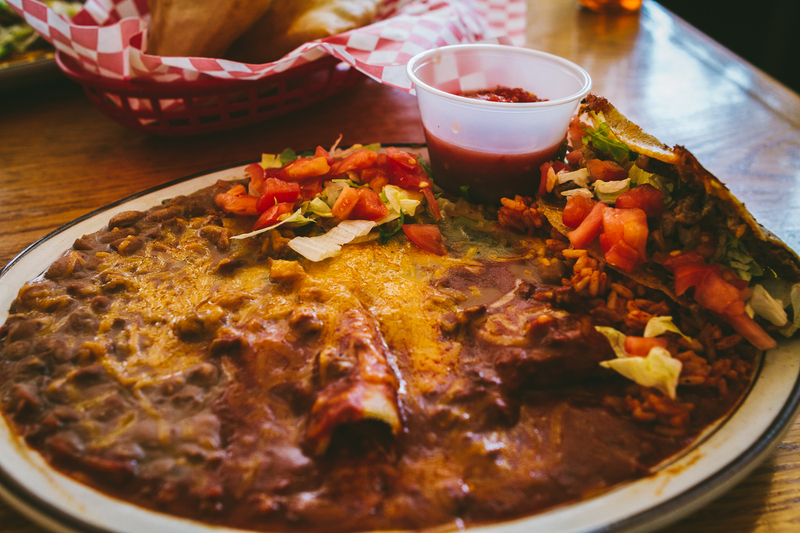 The Box Car Cafe is a small Mexican restaurant that is nestled in Chama, a small village of 1,200 people in New Mexico. Just before our drive in Ford’s 2016 Explorer Platinum Edition, it was recommended that we have lunch there. When we arrived at the cafe, we were happy to know it offered free Wi-Fi and that it also doubles as a coffee shop. Here’s what we ordered! 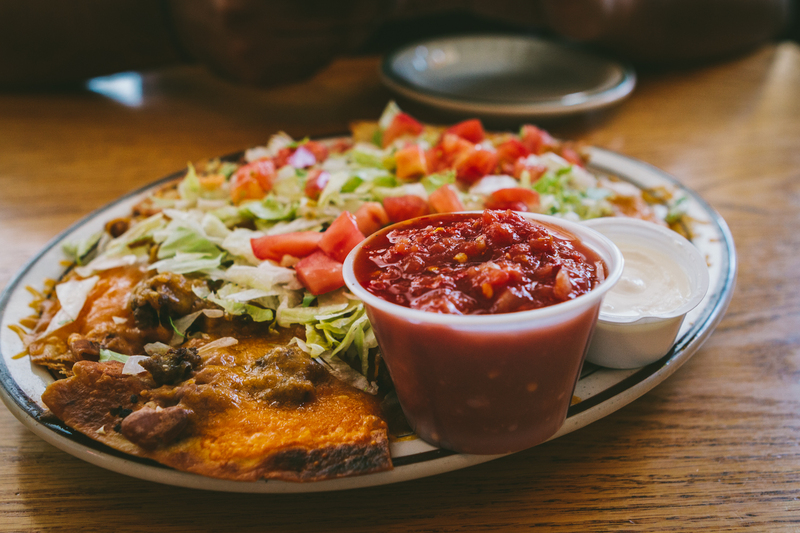 We started with their nachos, which is crispy tortillas layered with red beans, lettuce, tomatoes and cheddar cheese. Next, we enjoyed the mixed plate that came with tacos, enchiladas, chilli con carne, and tamales! 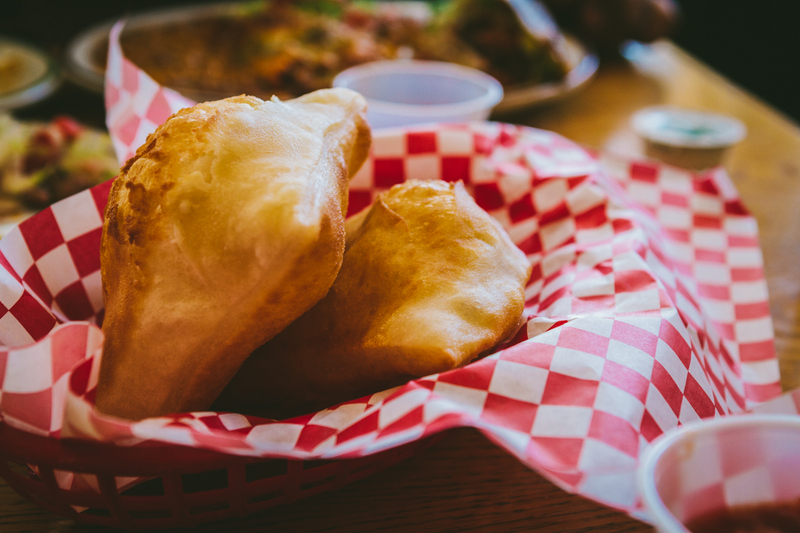 The meal was rounded off with A sopaipilla, which is a deep fried pastry served with honey on the side.